Evan Blass, the famous leaker you may know simply as @evleaks, tweeted earlier today that a Pixelbook refresh will be part of Google's fall 2018 hardware lineup, adding that it will ship before the end of the year. 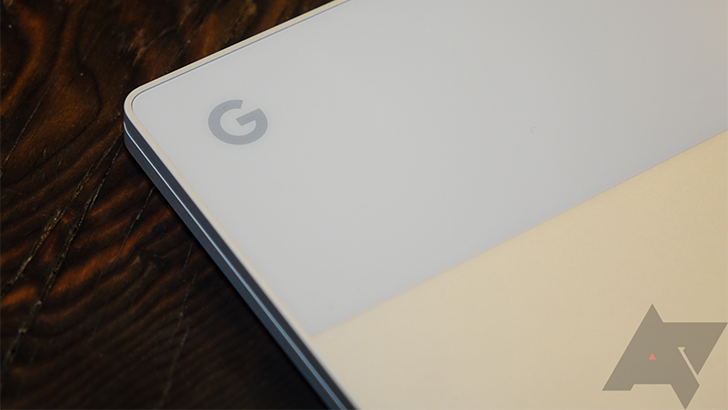 Last year, the Pixelbook was available for preorder immediately after it was announced in early October, and the i5/128GB and i5/256GB models began shipping within a few weeks. The high-end i7/512GB model, however, began shipping out to customers in January, so take that mention about shipments before the end of the year with that in mind. This announcement isn't a complete surprise, given the recent discounts we've seen on the Pixelbook. Smaller bezels would be a welcome change, as the enormous bezels on the first-gen product are one of the not-so-good parts of a mostly stellar device. That said, reasonable bezels are sometimes helpful when handling a tablet, and the Pixelbook does have a tablet mode. Let us know what you hope to see in an updated, presumably more handsome Pixelbook in the comments section below.